The news just broke... it is maple syrup time in New Brunswick. This is tremendously good news, and not just because it is a sure sign of spring days ahead. And not because it is a little boost to the local economy. It is good news because that means that I can have a feast of pancake and sausages, liberally drizzled with syrup. My father once got the idea in his head to the tap some of the large maples that we had and collected buckets and buckets of sap. (We had 20 acres of woods at our disposal!) It was so exciting to drill the trees, and tap in and watch that first drip of sap run out. And then to see it collecting in the buckets day after day. My Mom was tasked with boiling the sap down to make the syrup. She was so annoyed that after hours and hours of sitting in a steaming hot kitchen all she ended up with was a few measly jars of syrup. I think she still harbours a grudge against maple syrup to this day. Well, Mom can grudge away all she wants, but I love the stuff, and today I pay tribute to that sweet, sweet nectar! 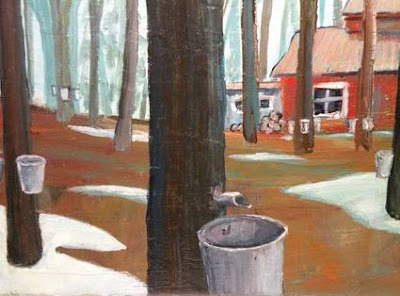 ODDandWHIMSY capture the spirit of the sugar shack in this original painting. Maple without the pancakes. 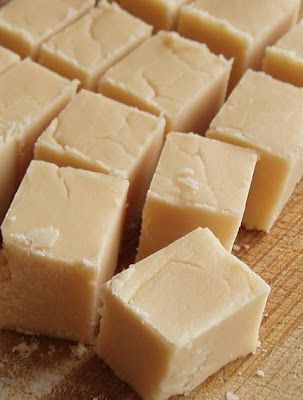 Sweet maple fudge from EastgateRidgeAcres. 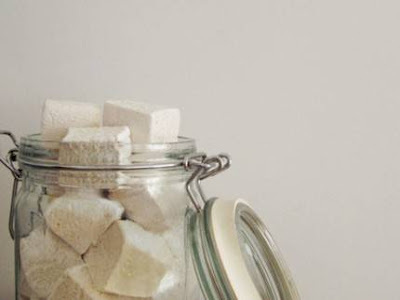 And squishy maple 'mallows from whimsyandspice. Finally, the tree that started it all. Sugar maple are the same maples that provide the deep crimson foliage that make Canadian autumns so breathtaking. Maybe you've also noticed one fluttering on our flag. This gorgeous photograph was shot by RaceyTay. Did you perhaps notice that maple syrup itself is missing from this post? Well, that's because I'd like to set an assignment for all those in Northern climes, blessed with an abundance of sugar maples. Take yourself on a Saturday morning adventure to a maple shack. Take a tour through the woods, watch the sap spilling out of the trees, and see how sap is boiled and thickened into syrup. Many of these shacks have pancake breakfasts on site, and c'mon, nothing tastes better than breakfast in the fresh air. Unless its a fresh air breakfast with a side of fresh syrup! 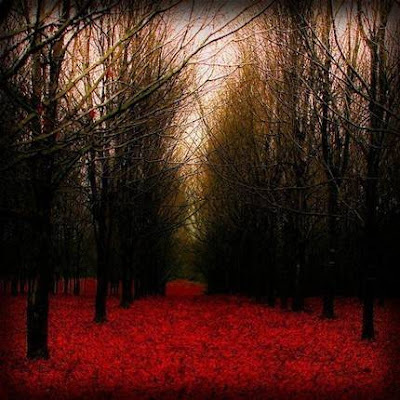 I wish we had maples here in Alberta (or atleast where i live!) I would love to visit a maple shack! Well, you have great beef in AB. You aren't a vegetarian are you?